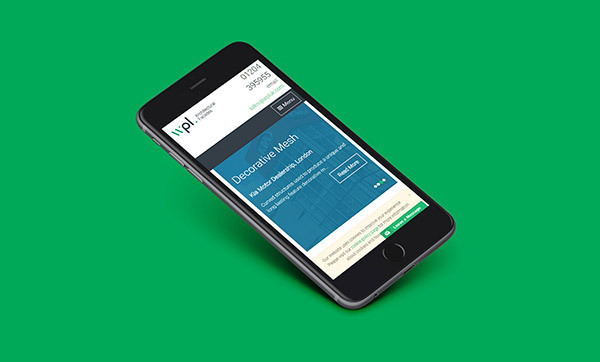 A bespoke, responsive website using WordPress as a content management system. 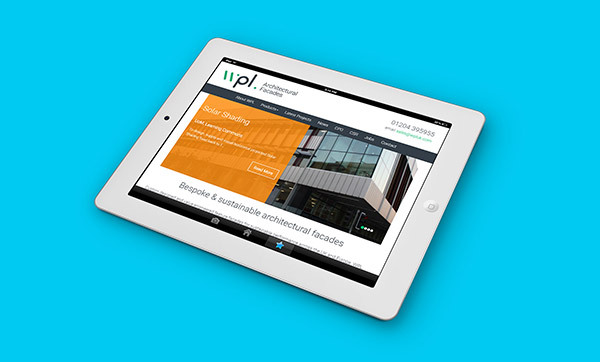 WPL UK Ltd design and supply a range of architectural facades to the construction industry. 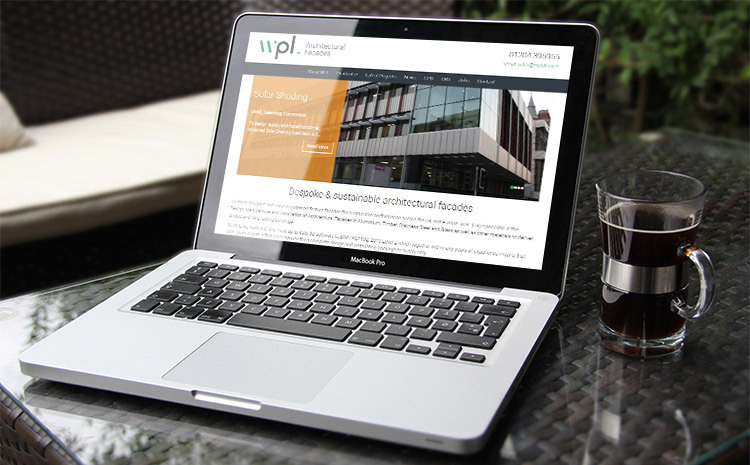 WPL UK Ltd were going through a re-branding process, and as such wished to update their website in line with their new style. The client also wanted the new site to showcase their products more and make it much easier for users to navigate through the site content and get in touch or request more information. As part of the new site development, the client also wanted to take the opportunity to make the site easier for them to edit and update. To create a site that structured the WPL UK Ltd data clearly and provided the client with ability to update and edit all of the content, we heavily customised WordPress to create custom fields specific to needs of the client. To save the internal sales and marketing teams at WPL UK Ltd time in updating product specification sheets and downloadable case study profiles, we created a custom WordPress plugin that utilises the custom fields that we created within the WordPress administration area. This plugin creates PDFs from product pages and case study pages with all of the latest data entered through the administration system – so it only ever needs to be updated in a single location.